Beyond that, they hope the Republican-controlled Kansas Senate will do what the GOP-dominated Kansas House of Representatives unexpectedly did last Thursday—pass an expansion of Medicaid to low-income adults. 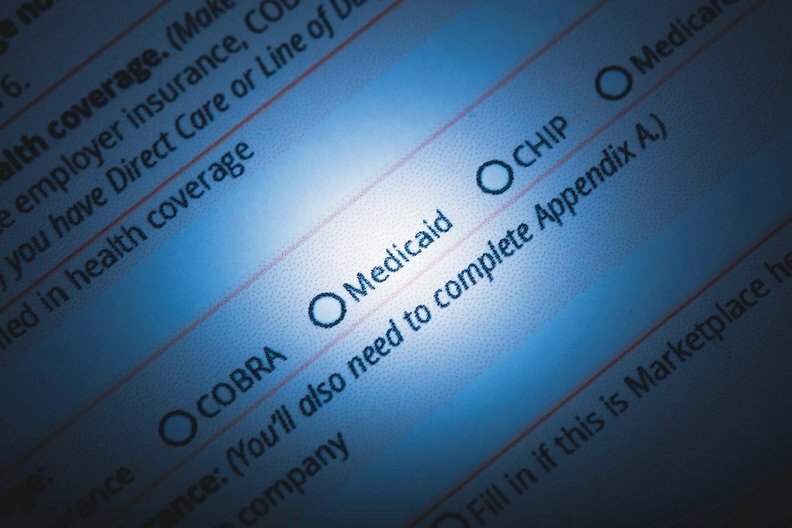 A Health Affairs study last year found that ACA Medicaid expansion was associated with improved hospital financial performance and substantially lower likelihood of closure, particularly in rural markets and counties with large numbers of uninsured adults prior to expansion. The Kansas Health Institute estimated the state's cost for expansion in the first full year would be $47.4 million, while the Kansas Hospital Association said that would be offset by about $30 million in increased tax revenue and other economic benefits to the state. Beyond the economics, expansion would provide access to care for tens of thousands of uninsured Kansans, many of whom are working low-wage jobs without health benefits, said Melissa Atkins, CEO of tiny Graham County Hospital, a critical-access facility in Hill City in rural northwest Kansas.